Putnoe Primary School caters for pupils aged between 4 to 11 years. It is a non-selective school and draws its pupils from a wide range of social backgrounds, cultures and abilities. It is maintained by Bedfordshire Education Authority and managed by a board of governors. 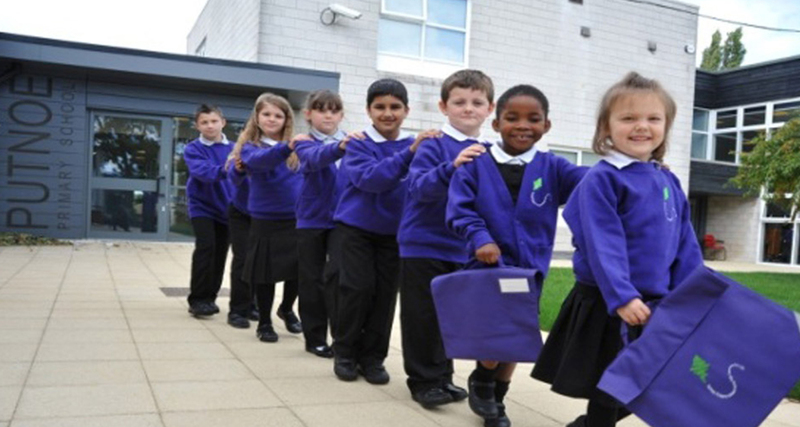 Children learn in a modern, spacious, two storey building positioned on a large site, within a residential area. There is a purpose built media suite, a well equipped ICT suite, networked and on the internet. We have a well-stocked and attractive library. We also have a large environmental area, which provides a valuable learning resource for the pupils, an allotment, tended by pupils and staff, and large playing fields. We ensure the children in our care are given the opportunities they need to prosper, making sure that they find out about themselves and explore the numerous cultural avenues that will empower them to find out exactly where their interests lie. 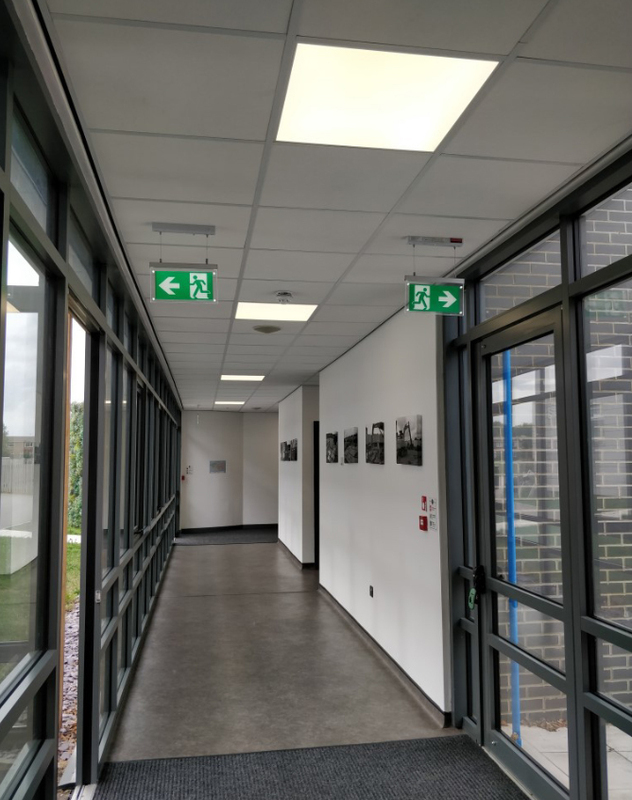 With very outdated lights and many units failing, Putnoe Primary School decided to go ahead and change all their fluorescent lights with new LED Lighting throughout the whole school. After the school found that they were unable to get hold of many fluorescent units, they had many lights in the classrooms that were not working, being unable to re-place them, they knew that changing over to LED Lighting with 13 years warranty was the best way for the learning and teaching environment. 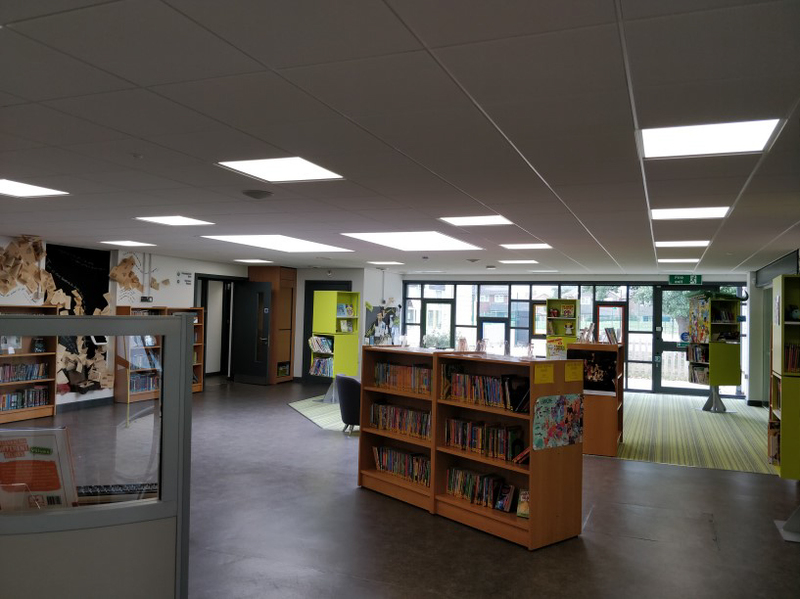 With over 600 LED lamps installed, Putnoe Primary School have now improved classroom lighting, reduced energy consumption by up to 70% and requires zero hours of maintenance time changing lamps. 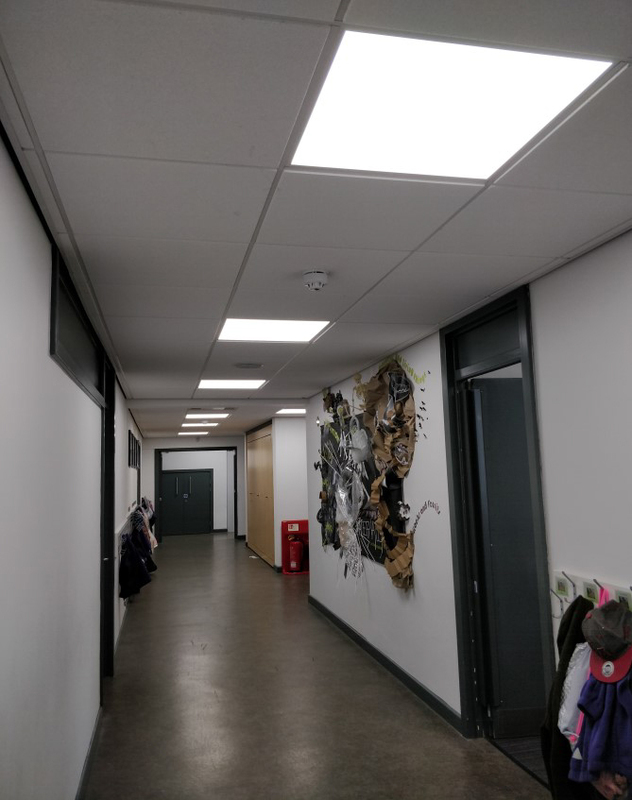 At Putnoe Primary School, following and extensive audit and cost saving calculation, we decided to change our fluorescent lighting to LED Lighting. This was supplied and installed by RS Lighting. We used a schools compliant operating lease which has funded our project with no capital outlay. The whole team from start to finish we are extremely tidy and efficient. The school looks brighter, more modern and is now more efficient, which as an ‘Ambassador Eco-Schools Green Flag holder’ is very important to us! I would be more than happy to recommend RS Lighting to other schools.